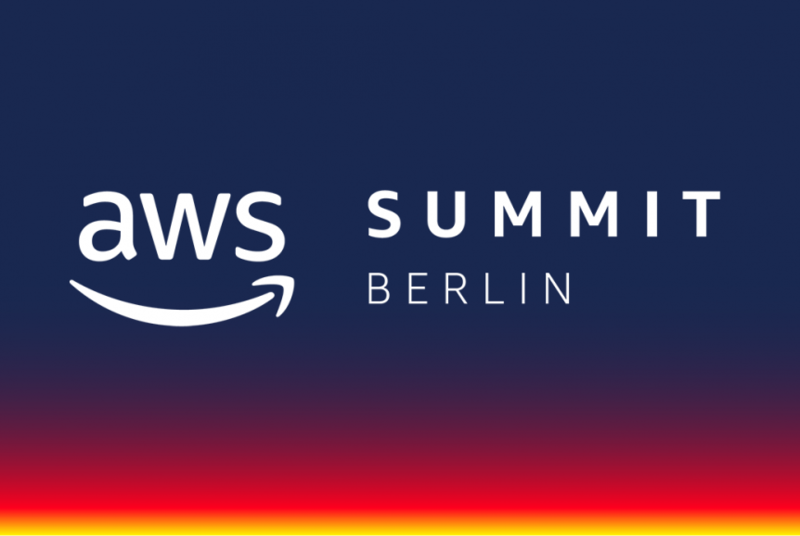 Parquantix will exhibit at AWS Summit in Berlin to demonstrate its automated solution and capabilities for effectively optimizing cloud costs. Taking place over 2 days on 6-7 June, 2018 in Berlin, the AWS Summit brings together the cloud computing community to connect, collaborate, and learn about AWS. This is Parquantix’s first sponsorship of any AWS Summit. We are very excited about the opportunity to meet with cloud-centric organizations in Germany and surrounding markets and to introduce our automated solution to help them save significantly on their AWS deployments. As cloud technology evolves rapidly, partnering with an organization with the right solutions and skills to navigate the complexity becomes paramount. Parquantix will demonstrate its automated solution and advisory services that optimize the utilization and reduce the cost of AWS usage through dynamic management of Reserved Instances.